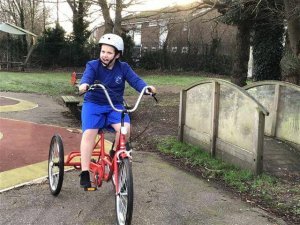 KS2 have been out on the trikes in the school playground as part of our physical development curriculum. 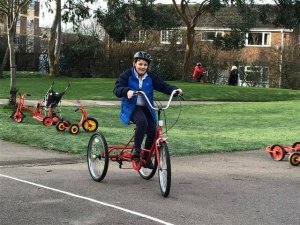 Great to see so much effort and perseverance; for some learners this was the first time they’d learnt how to pedal the trike. Well done! 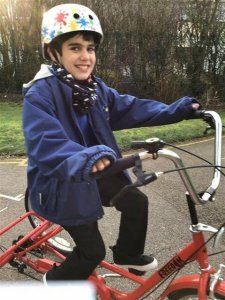 This entry was posted in Uncategorised on January 20, 2019 by Joanne Hardwick.